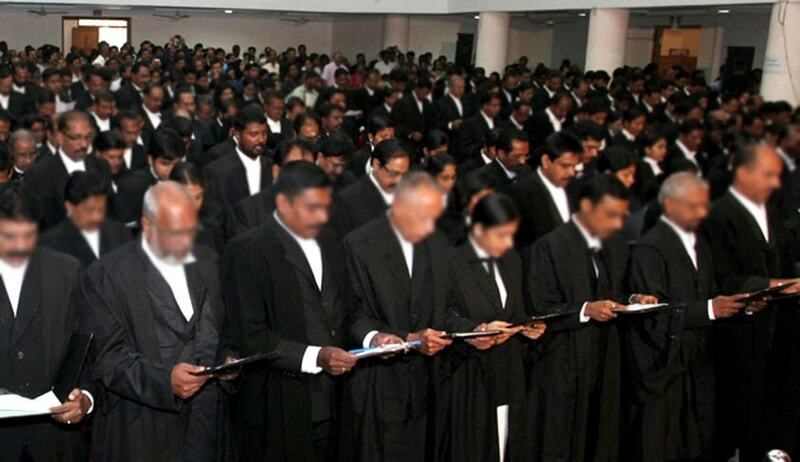 Legal profession being the most important component of justice delivery system, it must continue to perform its significant role and regulatory mechanism and should not be seen to be wanting in taking prompt action against any malpractice, the Bench observed. The Supreme Court in Mahipal Singh Rana vs. State of Uttar Pradesh,has observed that there is an urgent need to review the provisions of the Advocates Act dealing with regulatory mechanism for the legal profession. Three Judge Bench comprising of Justices Anil R. Dave, Kurian Joseph and Adarsh Kumar Goel has requested the Law commission and Government of India to take appropriate steps in this regard. The Court also held that, what is permissible for this Court by virtue of statutory appellate power under Section 38 of the Advocates Act is also permissible to a High Court under Article 226 of the Constitution in appropriate cases on failure of the Bar Council to take action after its attention is invited to the misconduct. These observations were made while disposing of an appeal againstAllahabad High Court order convicting an Advocate finding him guilty of Criminal Contempt for intimidating and threatening a Civil Judge. The Apex Court has upheld the conviction and the direction by the High Court that the advocate shall not be permitted to appear in courts in District Etah until he purges himself of contempt. The Court also held that under Section 24A of the Advocates Act, the enrolment of the contemnor Advocate will stand suspended for two years. The Court also said that, as a disciplinary measure for proved misconduct, the licence of the contemnor will remain suspended for further five years. The Court has however set aside the imprisonment imposed on the Advocate. The Court also held that Section 24A of the Advocates Act which debars a convicted person from being enrolled applies to an advocate on the rolls of the Bar Council for a period of two years, if convicted for contempt.